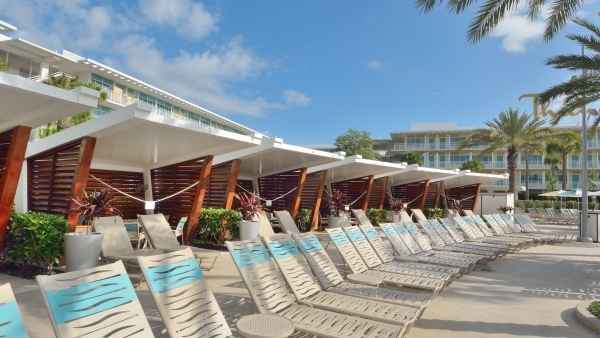 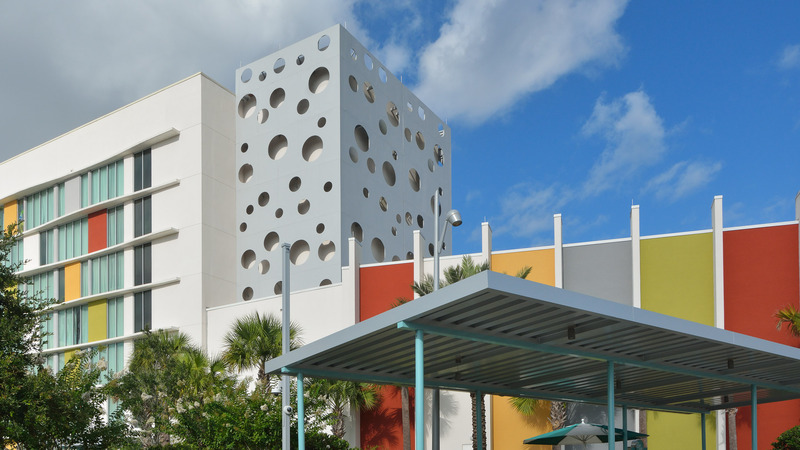 Perforated metal facade, custom-fabricated poolside cabanas. 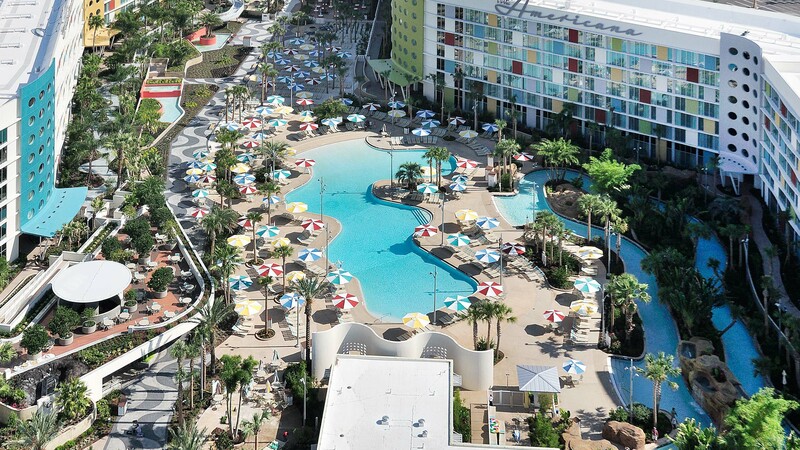 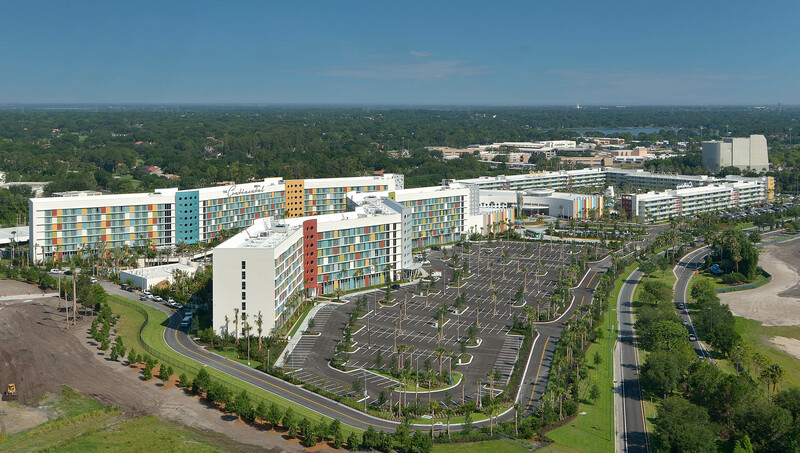 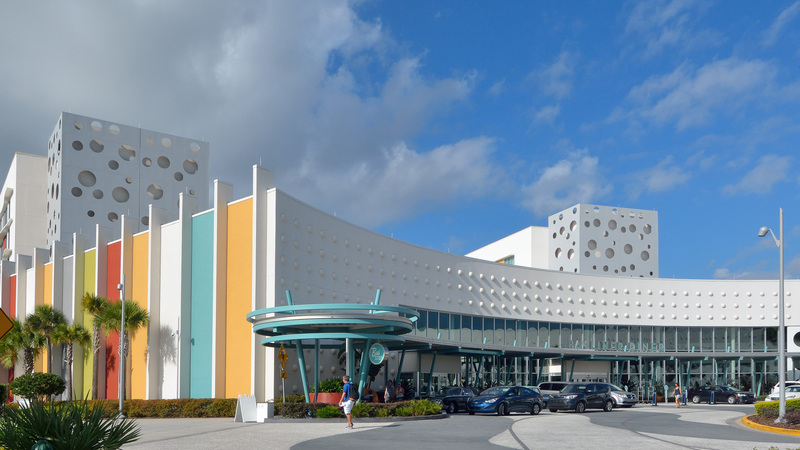 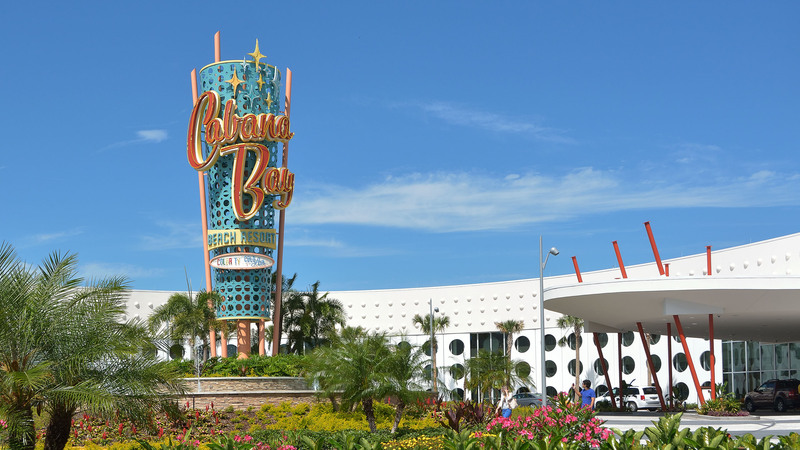 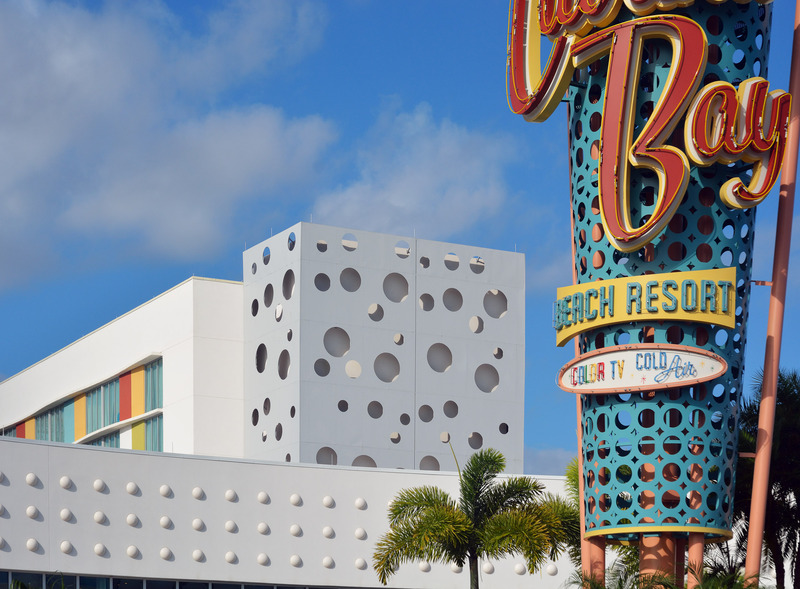 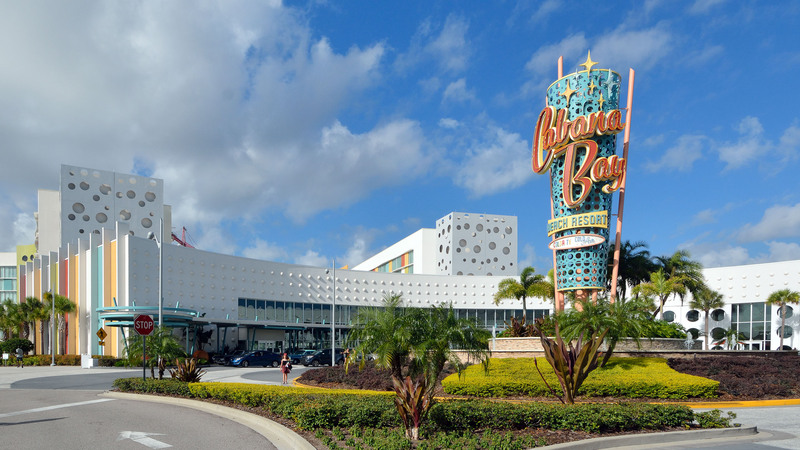 Universal Studio’s Cabana Bay Resort is a project designed by Shulman + Associates built by Balfour Beatty. 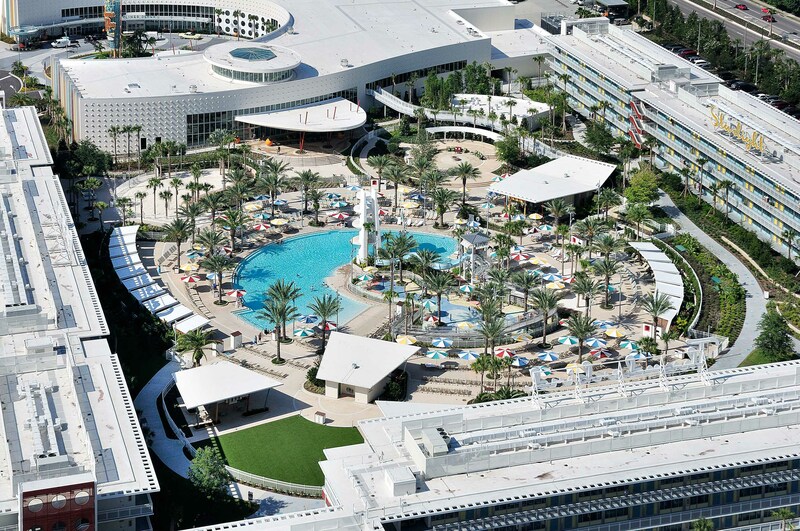 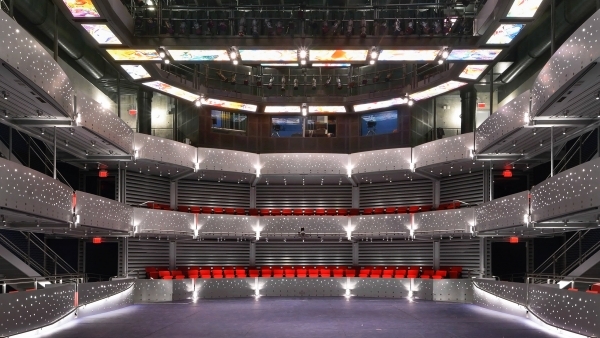 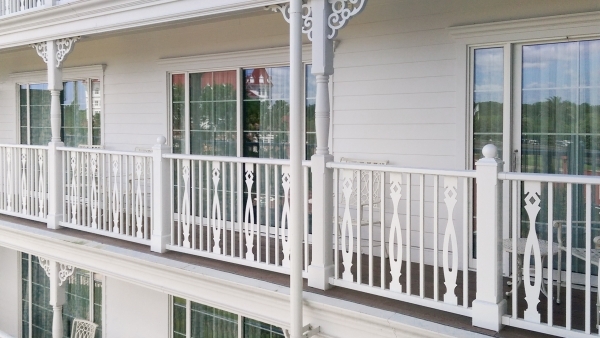 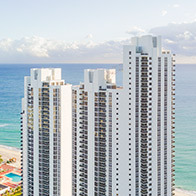 The 1.2 million SF resort includes a number of fabricated components which were supplied by Poma. 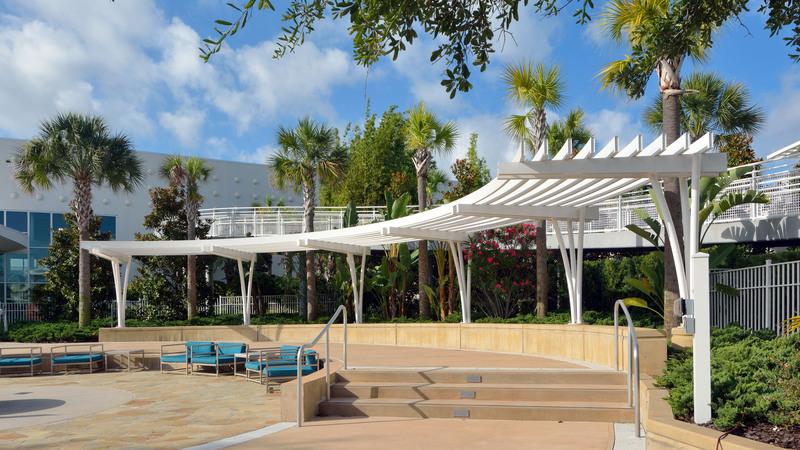 This scope included custom-fabricated aluminum poolside cabanas, curved trellis forms, and perforated architectural aluminum to capture the design’s modern aesthetic. 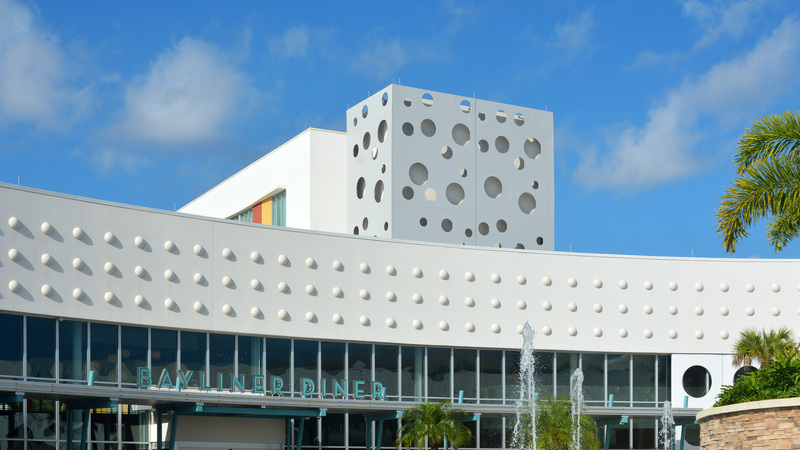 The massive round perforations by Poma provide a unique design and cooling aspect for the building’s facade.